The New Year celebrations in Chichester are going with a bang, but the city is about to be hit by floods and a terrible storm that wipes out communication with the outside world. 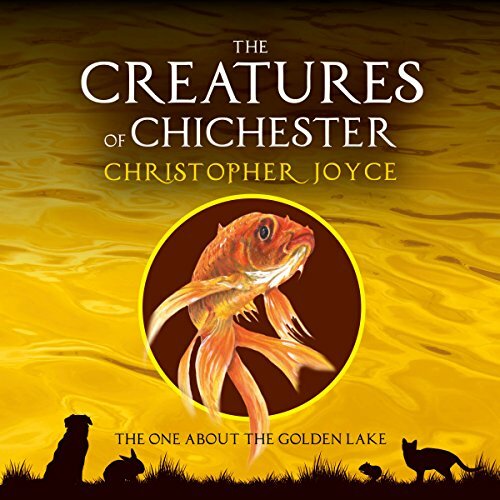 Most of the creatures of Chichester are trapped indoors, but Doc and the other goldfish search the strange golden lake looking for answers. Can they help Jacob and his friends banish the blizzard before its too late?